Our students are the change agents at the heart of the program. We provide resources to enhance their learning in advocacy, promote careers in primary care and public health, and share their experiences via social media. Explore more information about the lessons and topics covered in the HEADS UP Toolkit! 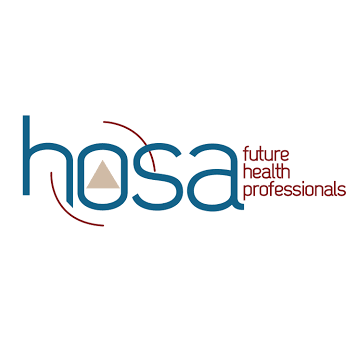 Discover just a few of the opportunities in primary care and public health offered by HOSA - Future Health Professionals, or find your local HOSA chapter. Take pride in your work and share your brilliance! Use this Edutopia guide to inform friends and family about your projects via social media.